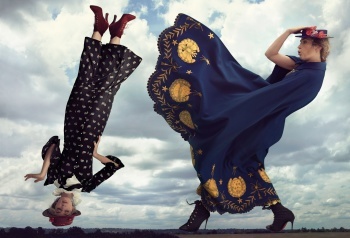 Discussion in 'Star Style' started by Aqua Tofana, Feb 15, 2012. Actress Emily Blunt attends the Opening Night Screening and World Premiere of 'A Quiet Place' during the 2018 SXSW Film Festival on March 9, 2018 in Austin, Texas. 'Good Morning America' on March 29, 2018. Emily Blunt at 'A Quiet Place' Press Conference at the Omni Hotel on March 10, 2018 in Austin, Texas. 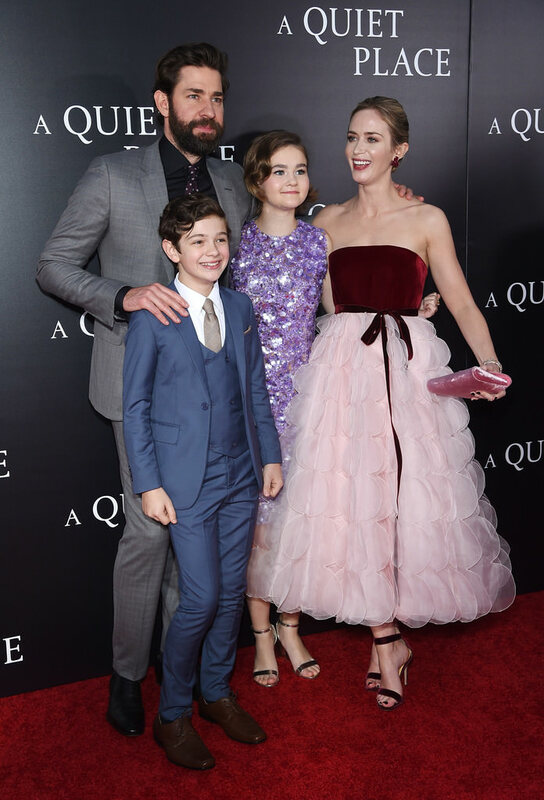 Emily Blunt attends the premiere for "A Quiet Place" at AMC Lincoln Square Theater on April 2, 2018 in New York City. 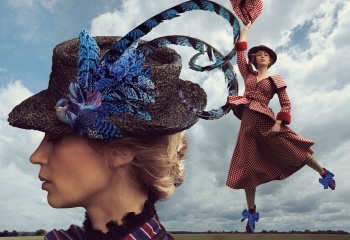 Some very nice looks, and she looks good as a blonde. 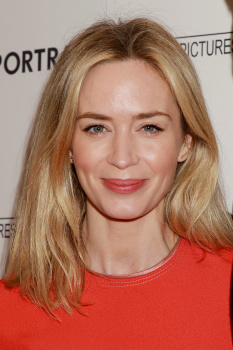 Emily Blunt attends Variety's Power of Women: New York at Cipriani Wall Street on April 13, 2018 in New York City. Emily Blunt visits Magic Radio on April 5, 2018 in London, England. Actor and AIS Gala host Emily Blunt attends the American Institute for Stuttering 12th Annual Freeing Voices Changing Lives Benefit Gala at Gustavino's on July 9, 2018 in New York City. That dress looks nice on her, I also like her hairstyle ( Crown braids always look cute). 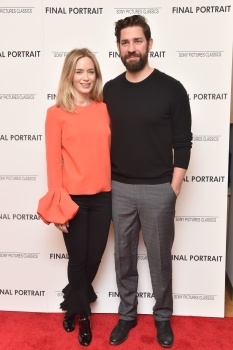 Emily Blunt attends a special BAFTA Screening of Paramount Pictures' 'A Quiet Place' at The Mayfair Hotel on October 8, 2018 in London, England. Actor Emily Blunt attends the 21st SCAD Savannah Film Festival opening night on October 27, 2018 in Savannah, Georgia. 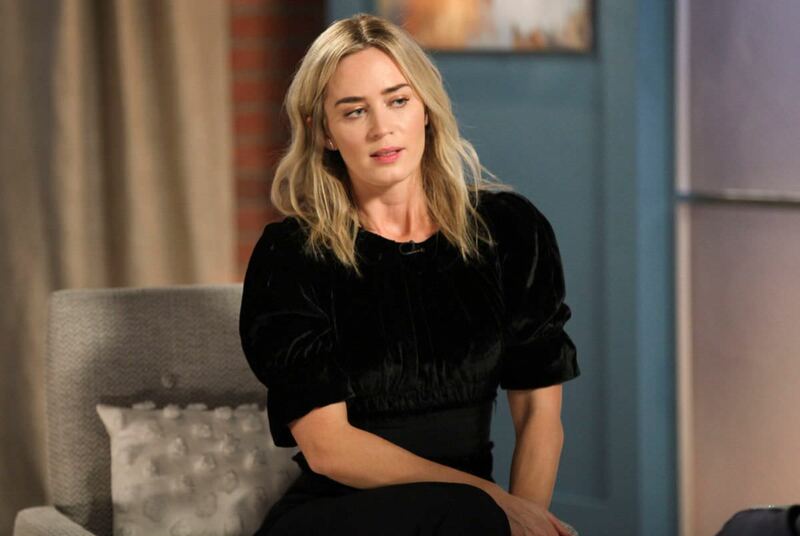 Actor Emily Blunt speaks onstage during the 'A Quiet Place' Q&A at 21st SCAD Savannah Film Festival on October 27, 2018 in Savannah, Georgia. Emily Blunt attends the CFDA / Vogue Fashion Fund 15th Anniversary Event at Brooklyn Navy Yard on November 5, 2018 in Brooklyn, New York. Variety’s Actors on Actors Awards Studio in Los Angeles on November 17, 2018. Emily Blunt is seen entering the 'Kimmel' studios on November 14, 2018. 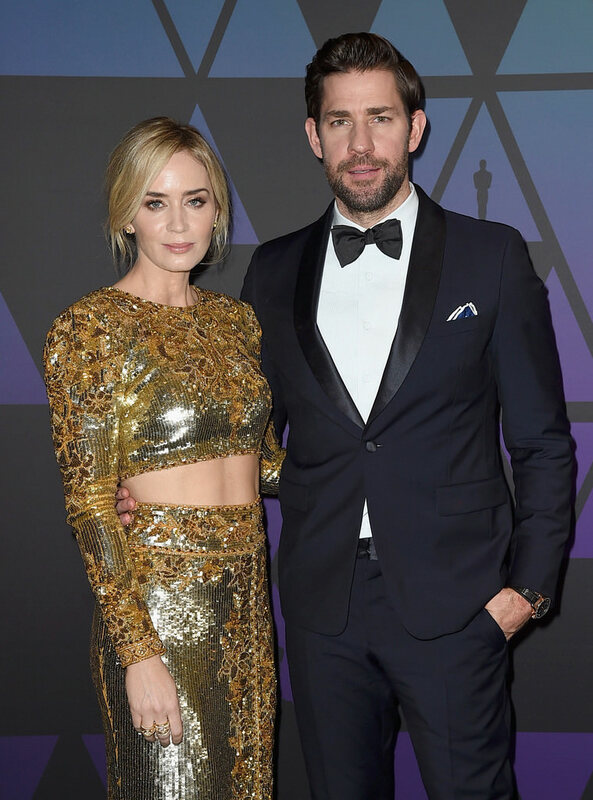 Emily Blunt and John Krasinski are sharing A Quiet Place ahead of awards season! 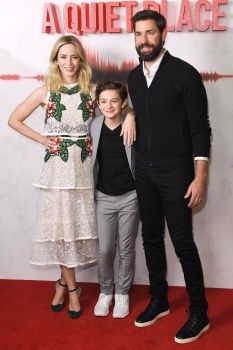 The couple stepped out at a special screening of the film, which premiered earlier this year, on Monday night (November 12) at The Roof in New York City. 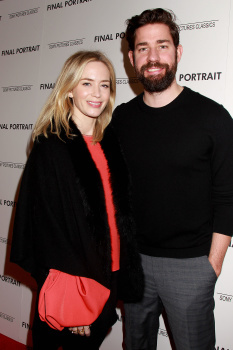 Emily Blunt and John Krasinski join Mary Poppins Returns director Rob Marshall at the Producers Guild of America’s Produced By Conference on Saturday (November 10) at One Time Warner Center in New York City. Emily Blunt attends the Academy of Motion Picture Arts and Sciences' 10th annual Governors Awards at The Ray Dolby Ballroom at Hollywood & Highland Center on November 18, 2018 in Hollywood, California. Not such a fan of so much gold but she looks really great. 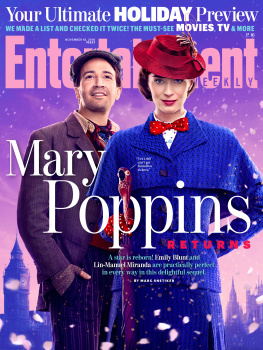 Wow, I'm pleasantly surprised, I was expecting stuffy due to Mary Poppins but this is the opposite of that.